Your care, your way – it’s as simple as that. Our introductory service ensures that clients and their families are completely in control of their care; they have the freedom to direct the care as they wish, choose the individual they would like to care for them and decide how long they would like them to stay for. We work with clients and families to offer support, advice and guidance whenever it is required. From first introduction we get to know our clients as real people with a unique history, interests and preferences to ensure a perfect carer match. Care that fits you. A perfect client-carer fit is important to us. We know that one size doesn’t fit all and that to get it right, we need to draw from a wide range of closely interlinked factors. Do they enjoy gardening? Theatre or opera? Are they animal lovers? Where are their favourite places to visit? Behind the scenes we work diligently to ensure that we select the most appropriate self-employed carer for the level of care required, the best person for the lifestyle and who shares similar interests. Flexible continuity. Our live-in carers can stay for as long or as little as clients wish. Wherever possible we try to ensure continuity of care and arrange for the same person to return, or if ongoing care is required, we seek to introduce a small team of familiar faces to return on a rotational basis. We are experienced in helping individuals arrange long term care for specialist, condition led care requirements including Dementia, Parkinson’s disease, cancer or Multiple Sclerosis. Others approach us looking for short term respite care, post-operative care requirements or to convalesce after a recent illness. We operate a rigorous recruitment and selection process. All of our live-in carers are fully vetted and interviewed in person. They hold a minimum of three professional references, have an enhanced DBS check with certificates validated by our team. The safety of our clients is paramount and so we only recruit the very best. 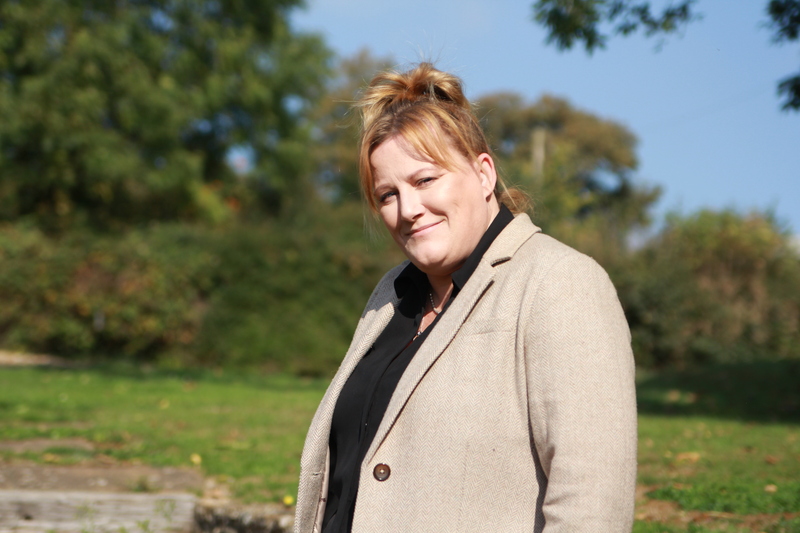 Claire has a long history in the Healthcare, Recruitment and Training Industry and is passionate about helping people access high quality care in their own surroundings. Claire began her career specialising in Dementia care which led her developing many other care divisions in the social care industry.